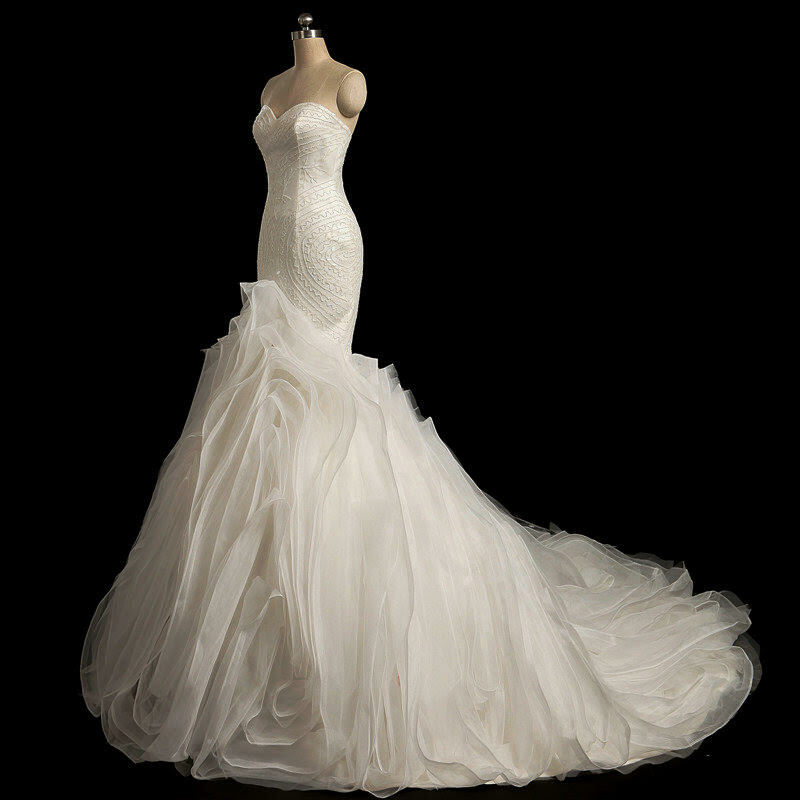 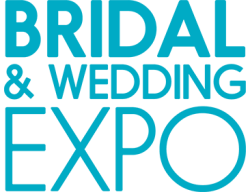 Cassandra Grace Bridal offers a one-stop-shop for your entire bridal party. 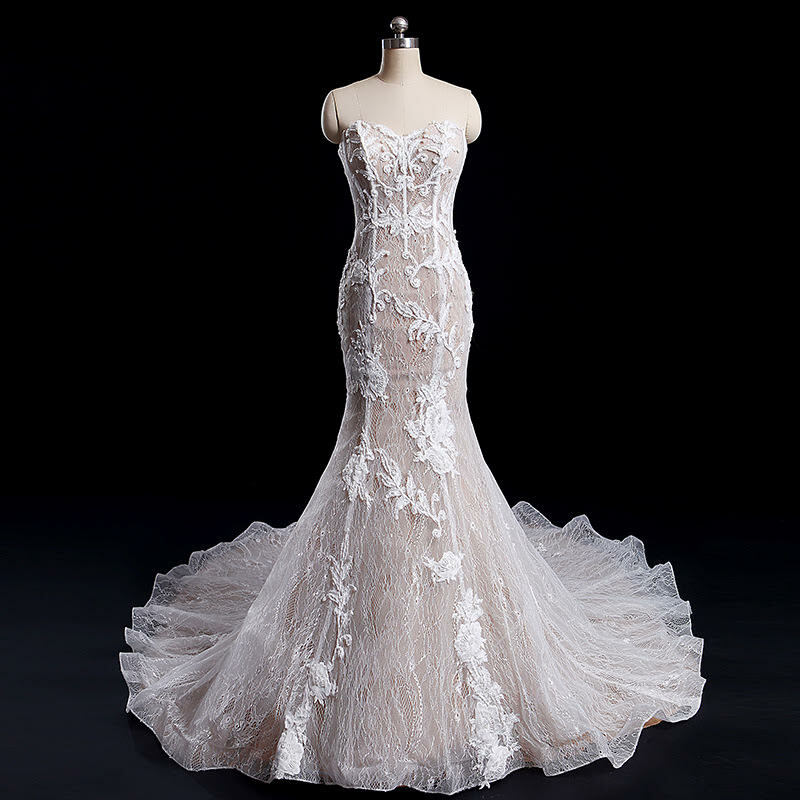 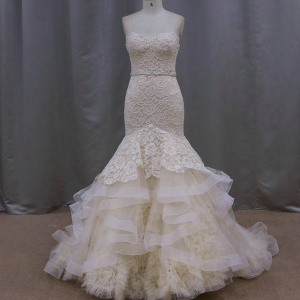 There’s nothing more important than the bride’s vision for her perfect dress, and Cassandra Grace Bridal works closely with her clients to ensure that those dreams become a reality. 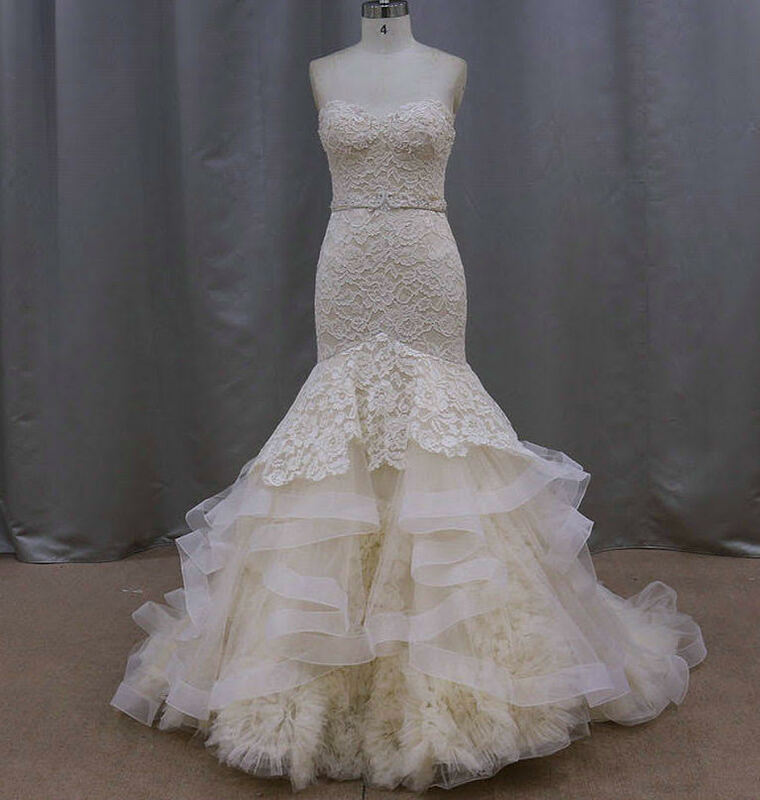 Cassandra Grace Bridal’s amazing styles have been featured at Kansas City Fashion Week and Fashion Group International and in KC Fashion Magazine. 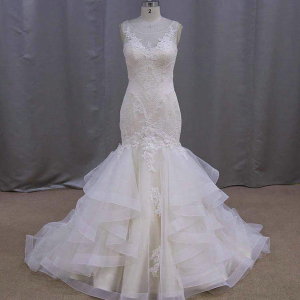 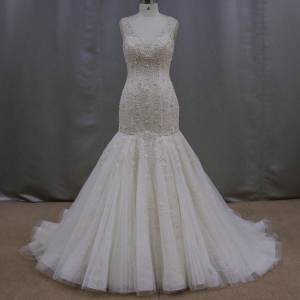 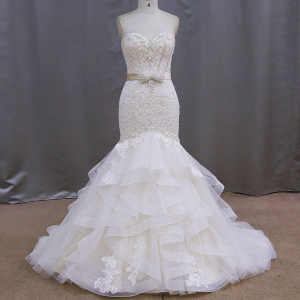 Whether you envision a rustic, modern or vintage style, Cassandra Grace Bridal will ensure a unique and refreshing experience!